I haven’t been keeping up with what Logic’s been working on lately and I did not expect an album like this from him. 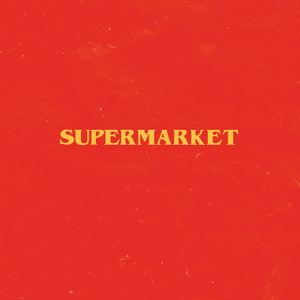 Instead of the usual technical lyricism he had in YSIV or Bobby Tarantino II, this album is much more instrumental, melodic, and has more singing than rapping. This is the kind of stuff you’d share with someone who didn’t like rap to show off Logic’s talent. My favorite tracks were Vacation from Myself and I Love You Forever.